Rosehip is a great source of Vitamin C, as well as other Lycopene,Vitamins, essential fatty acids and flavonoids. Rosehips are a naturally rich source of Vitamin C but we have taken the step of adding more, with each tablet providing vitamin C extra for better skin and Hair. 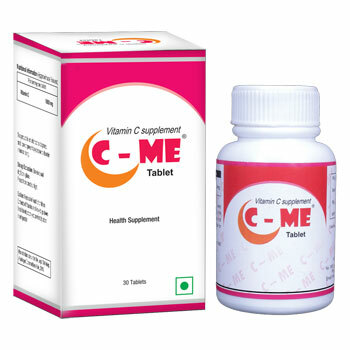 Vitamin C is known for its well-known ability to support a healthy immune system, Healthy weight loss, arthritis, heart health and is food for Skin lightening & Age defying. It is Jam-packed with an abundant of Vitamin C that supports collagen formation for the normal function of cartilage, our Rose Hip supplements protects your cells against oxidative stress and maintain your skin and immune health. It is also the Perfect Partner to Glucosamine which is proven for skin lightening. One to two tablets daily with food for good skin, good health, photo protection and wound healing of skin. Food supplements should not replace a balanced diet and healthy lifestyle.